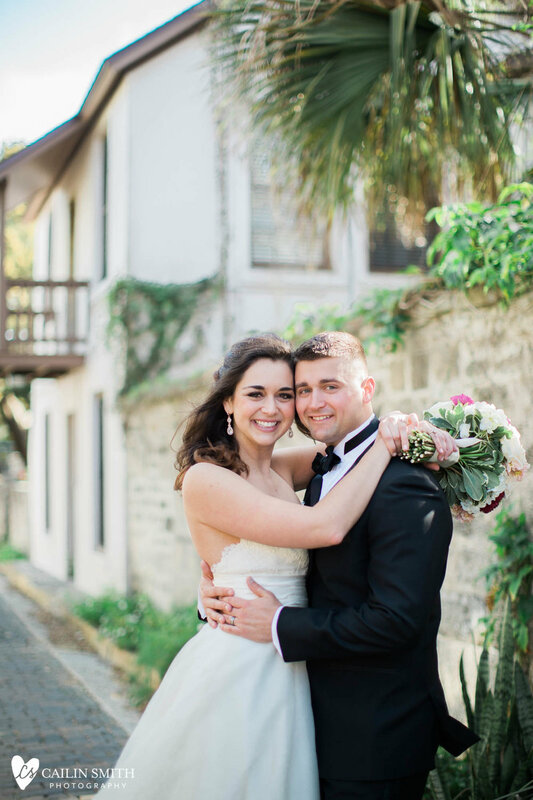 Meaghan and Chase had a perfect March wedding at River House Events in St Augustine. I love this couple so much! 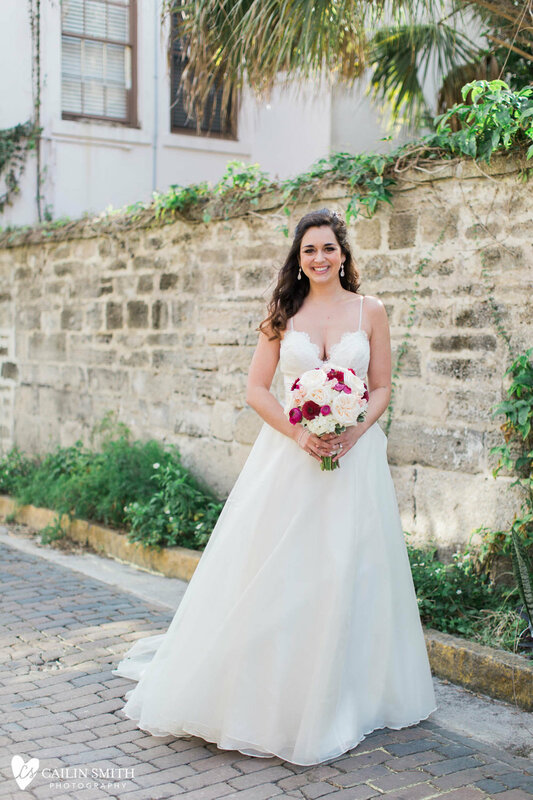 I went to high school with Meaghan and when she asked me to photograph her wedding to her middle school sweetheart, I knew they would be as cute as they were! Just take a look!! AND!!! here is the link to watch their full wedding ceremony in full 360 degree view that my super incredible husband, Alex, put together! Click this link: Meaghan & Chase 360 Ceremony on your smart phone or tablet and then move your phone around to see in front of you and behind you!